When I started learning to play Texas Hold’em many years ago, there were only a couple online sites that were offering free poker games. There were no poker sites where you could play for money. I used to log on with a few of my friends and we would play a serious game treating our cyber chips as if they were real money. It was a good learning experience but couldn’t take the place of playing for real in the cardroom. Now however, with the increased popularity of poker there are hundreds of online poker rooms offering free games, money games and some great tournaments with serious prize money. The last two winners of the World Series of Poker won their entry into the event by winning a satellite from an online poker site. Online poker has grown and there are actually many advantages to playing poker online. Whether you are a brand new player trying the game for the first time, a seasoned pro or a player somewhere in between you can find a game to your liking online. This month I would like to go over some of the advantages to playing poker online. In future articles I will explore some of the other aspects of online play. You can play online poker from your home without having to travel to the cardroom. I live an hour away from the cardroom and can’t always take the time to drive down to play for a few hours. Many players live in States with no cardrooms and can only play when they go away on vacation or spend hours getting to a gaming destination. Online poker sites are open 24/7 and the games are only a mouse click away. You are not bound by any time constraints. If you only have a half hour to play, you can still jump into a game. Online cardrooms can offer a wider game selection because they are not limited by space required to accommodate the poker tables. They also don’t have to staff them with live dealers. Game selection is an important factor and often makes the difference between winning and losing. There is an old saying that you don’t have to be the best player in the world, just be better than the other players at the table. Because online rooms offer many games at the same limits you can pick one that you can beat. In a brick and mortar casino they may only be offering one game for the limit you want to play and changing tables becomes impossible. Online you can change tables very easily or even play in two games at the same time. You can play games for lower limits online. Since there are no dealers, rent or utilities to pay, the online sites can offer games and tournaments at very low limits. In a brick and mortar room, spreading a poker game with limits of a dollar or less would not be practical or profitable but it can be done online. 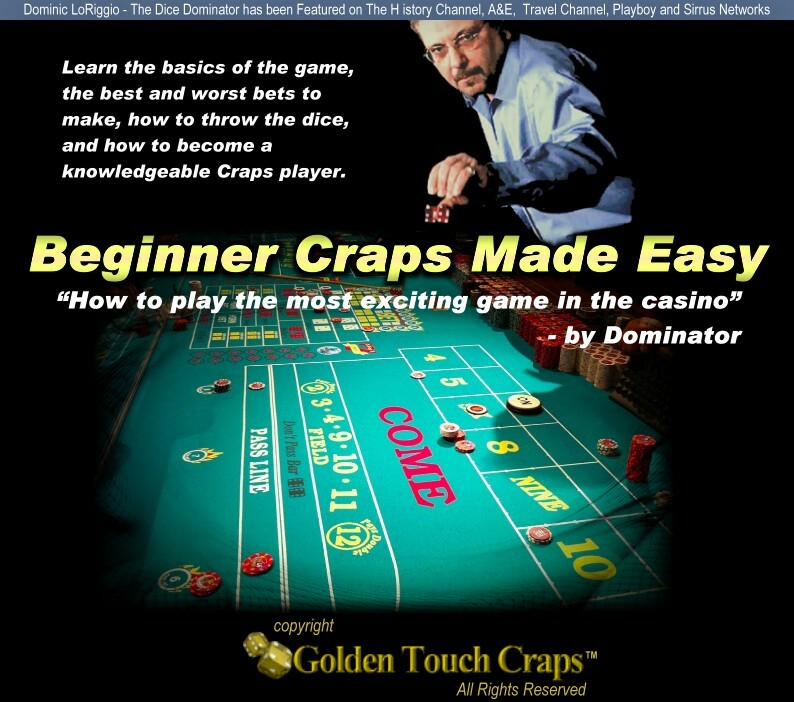 Most poker sites also offer free games for players who want to learn the mechanics of the game before they risk real money. Playing low limit tournaments online can be a great way to gain experience and many sites offer Freeroll tournaments where you can play for free and win real money. Many online poker sites offer satellites for a few dollars that can win you into a tournament paying thousands of dollars. Lower Rakes and No tipping. In poker you are playing against the other players not the house. Most cardroom make their money by raking a percentage of the each pot (some require the player to pay per hour). One of the reasons it is difficult to beat the low limit games is because you have to win enough to cover the rake. In a low limit $2/4 Texas Hold’em game the cardroom may have a maximum rake of $4 it will take out of the pot. This same game online may have a maximum rake of $1. This reduction of the rake adds three dollars to your profit. It is also customary to tip the dealer when you win a pot in the cardroom. Many players will throw the dealer 50 cents or a dollar. This also cuts into your profits when you play in a cardroom but there is no tipping online so you keep more of you win play online. Sitting down at a table with nine strangers can be very intimidating to the newer player. Playing online is like sitting down at a video game because you are looking at a monitor instead of into the face of your opponents. You can interact with the other players via the chat box or choose to just play your own game without having to talk or socialize. Nobody can see you and if your hands are shaking because of nerves nobody can tell. In a live game you may not know another player’s name, but online each player’s user name is displayed on the screen. It’s easy to keep accurate notes about the players you meet online. In fact most winning players keep a notebook by their computer and make notations about the types of hands played by their opponents and whether the player is passive, aggressive, tight or loose. Nobody can see you writing so you can be as detailed as you want to be. If you meet a player a week or even months later you can just look them up in your book. Some sites even offer a way for you to take notes online while you play. Making your decision to continue with a hand based on the pot odds you are getting is very important concept of poker. In a cardroom you will have to keep tack of the bets and figure out the amount of money in the pot to use in making your decision. When you play online the amount of money in the pot is displayed on the screen. You can even have a chart showing the percentages for making a hand sitting next to you so you can easily figure if you are getting the correct pot odds to call a hand. One of the best reasons to play online is the fact that most Poker sites offer you free money in the way of a sign up bonus. This can be somewhere between ten and fifty percent, depending on the site you choose. This sign up bonus can cover your rake for quite awhile allowing the skilled player to make more money. There are probably more bad players playing online because of the lower limits sheer volume of players trying online poker for the first time. This presents a good opportunity for the skilled player who takes the time to study and learns to play the game correctly. For the skilled players online poker can be fun and profitable. "Luck comes and goes...Knowledge Stays Forever!" Good Morning Matt, Bob and I put on a clinic at Ceasars yesterday. But after he left me my last throw was 40+ range. People pulled their pass line bets and there was a ring of people two deep watching me and you could hear a pin drop while I was throwing. All because of you guys. Thanks for the tutelage and friendship.